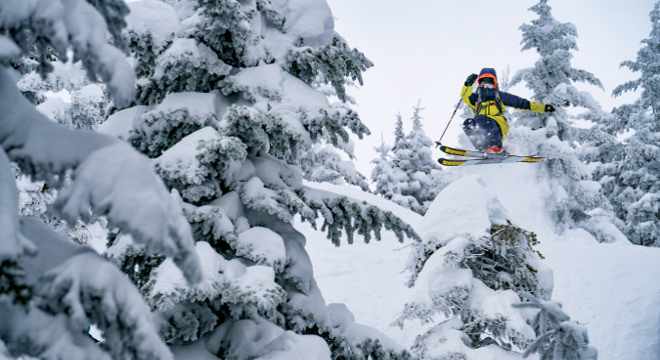 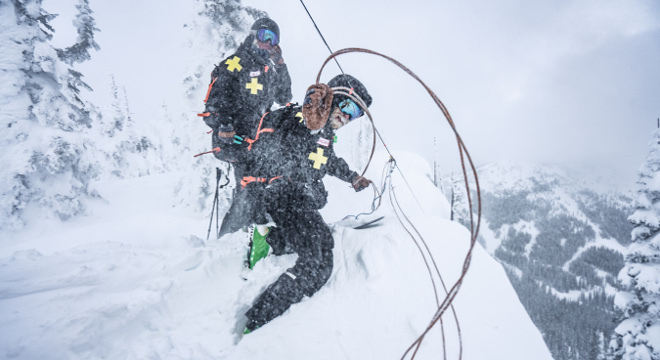 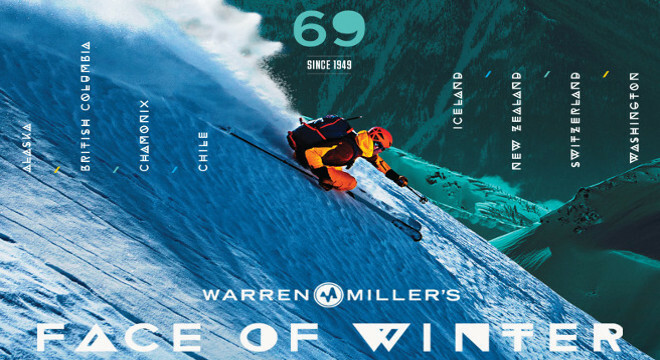 Loving the pure joy of winter is something we have in common with the late, great Warren Miller who helped create and capture the magic of skiing.This year, THE FACE OF WINTER, the 69th instalment from Warren Miller Entertainment, will bring new and veteran athletes alike together to pay tribute to the man who started it all. 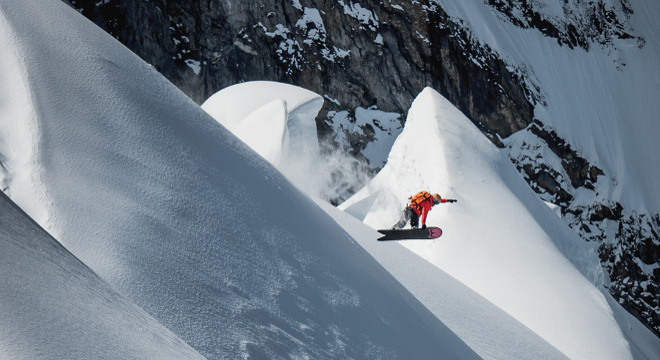 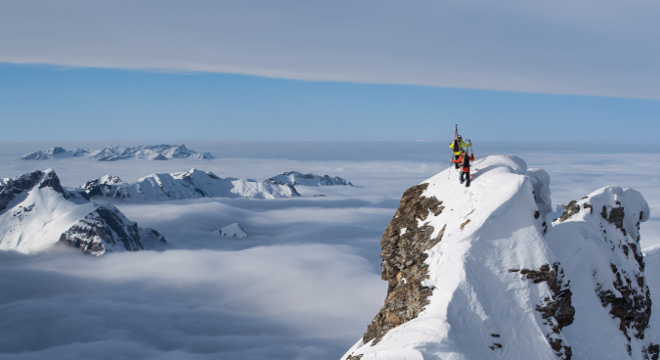 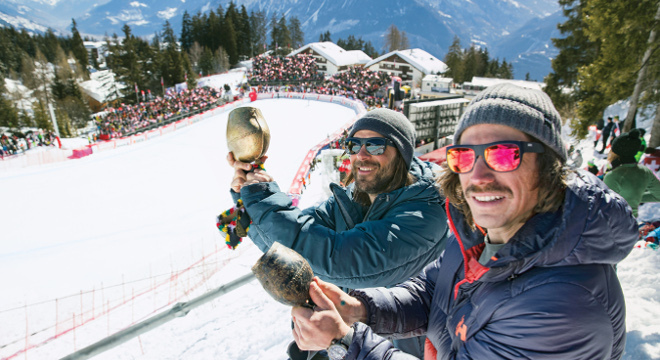 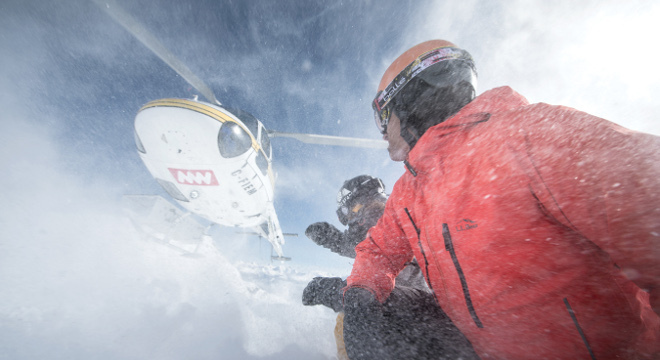 Watch as the world’s best skiers and riders cover ground in some of the most legendary destinations to honour a face that launched a thousand quips and got us all started on this long, crazy ride. 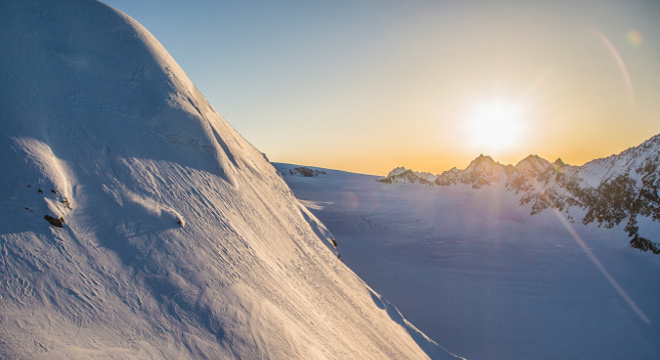 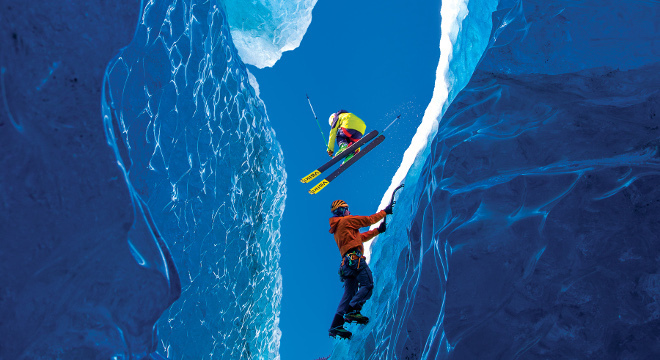 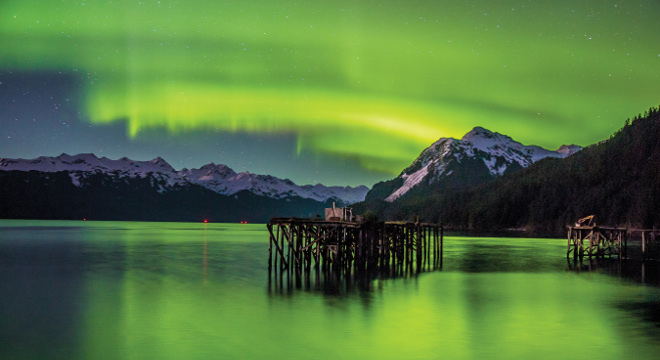 Visit some of Warren’s favourite locations from Switzerland to Chamonix, British Columbia to Alaska, Chile, Iceland, New Zealand and more.